A Building Survey (formerly known as a ‘full structural survey’) is an RICS ‘Survey Level Three’ service. A Building Survey report is based on a detailed, visual inspection of the building, its services and grounds and is more detailed than an RICS ‘Survey Level Two’ report. The report describes, in detail, the form of construction of a building, including guidance on repairs, maintenance and other remedial works that are found to be necessary. As this is a bespoke service, the full extent of the inspection and the content of the report will be agreed in advance with the individual Surveyor. However, its scope can be extended, if required, to include specialist reports on the services, the drainage system, etc. 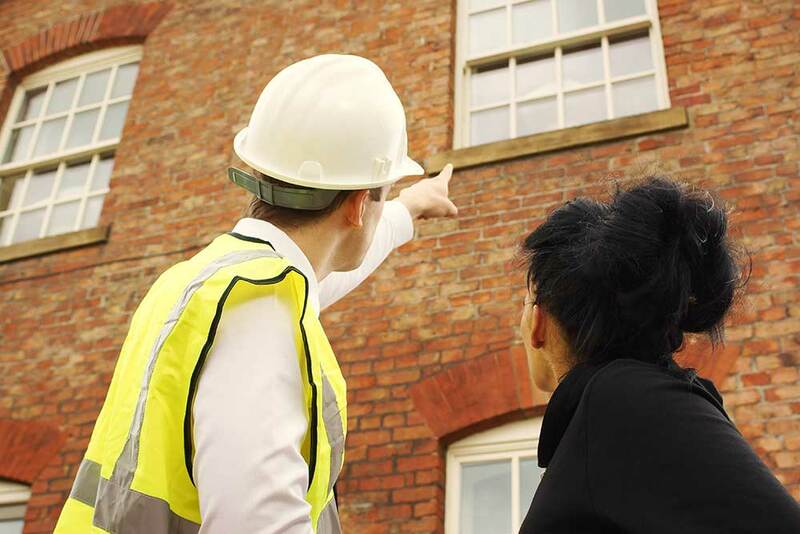 A Building Survey is suitable for all types of building, but it is almost certain to be required if the building is very old, if it is a ‘Listed’ building, if it is in need of extensive repair, or if it is not constructed using traditional methods and materials. Because of the individual nature of a Building Survey it is not possible to give any guidance on costs, as it is with the ISVA HomeSurvey or the RICS Homebuyers Survey and Valuation. 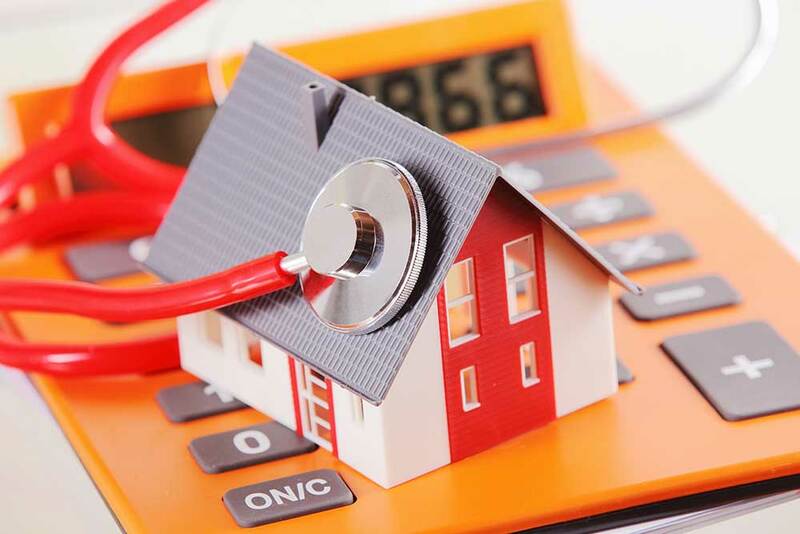 The fee will vary according to the type, size, value and location of the property. Surveyors will always be willing to discuss the level of fees prior to making the inspection and will sometimes make a preliminary inspection to ascertain the extent of the survey, prior to quoting a fee. Purchasing a modern property in good condition?